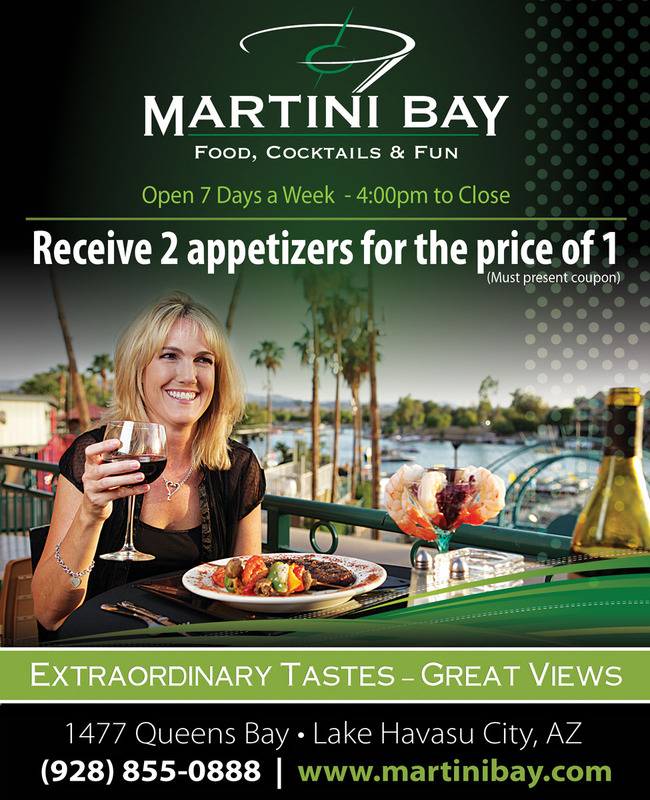 Welcome to Martini Bay. 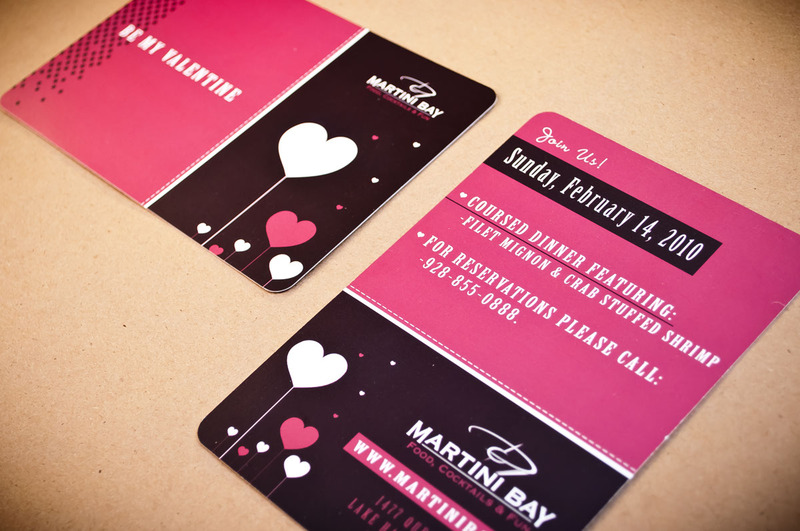 Martini Bay features a blend of food, cocktails, and fun. 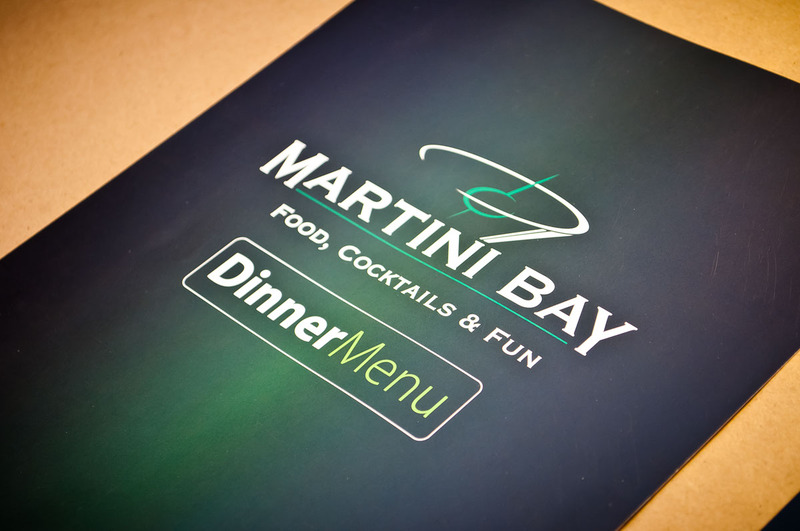 Martini Bay features an outstanding casual menu that is sure to please even the most discerning palate and signature cocktails that showcase our bartender’s skill and style. 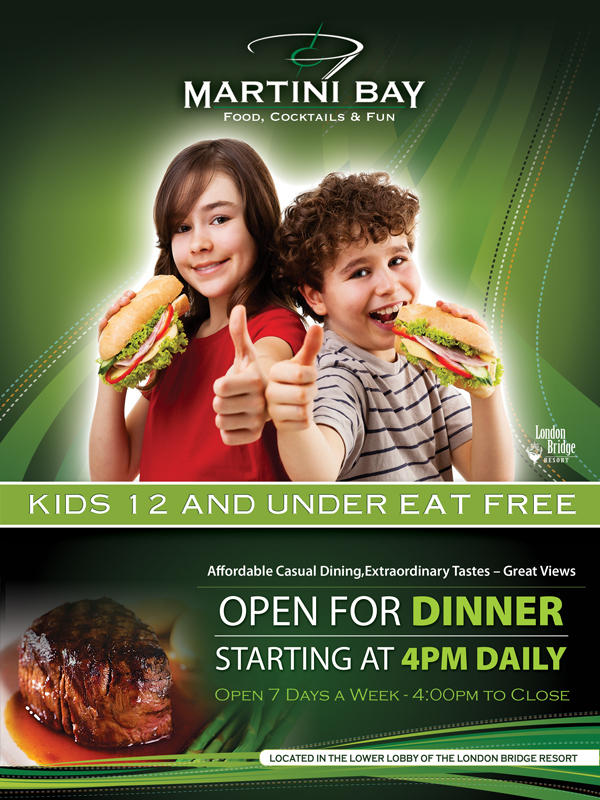 Martini Bay overlooks the Bridgewater Channel and London Bridge and has outdoor seating areas with fireplaces, misters, and the best views in Lake Havasu. 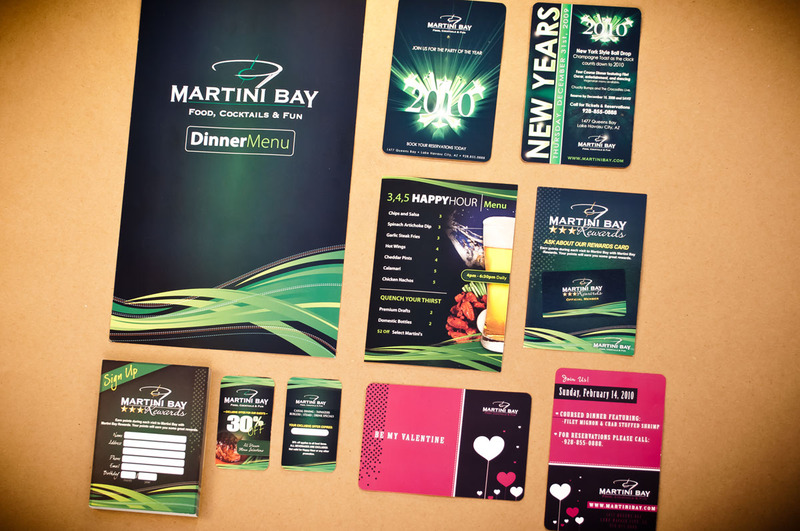 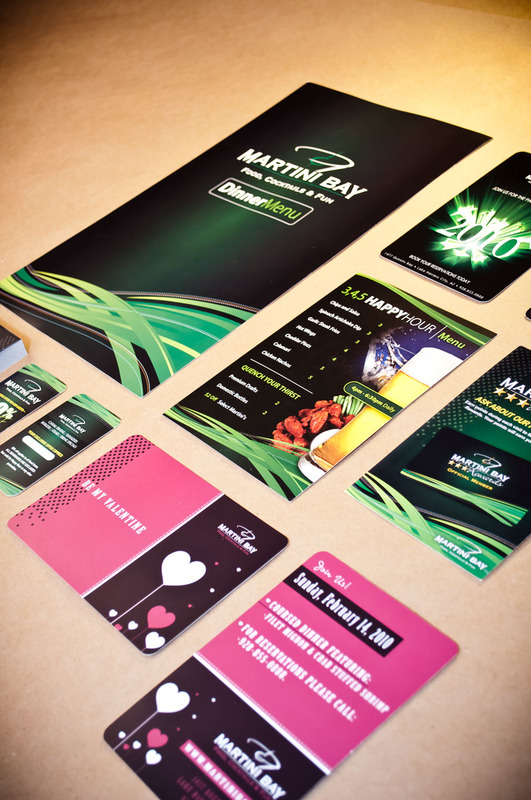 In the late evening Martini Bay is an entertainment hotspot featuring live entertainment, dancing, and special events.